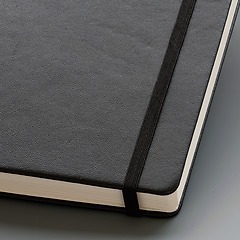 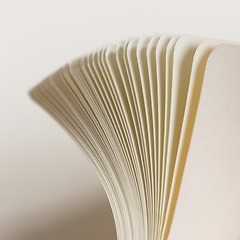 The Pocket notebook (A6) with genuine leather binding. 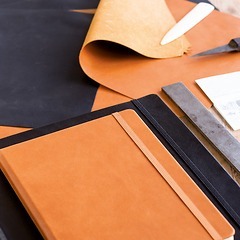 This perfect hand-workmanship makes this notebook the perfect accessory for the discerning customer. 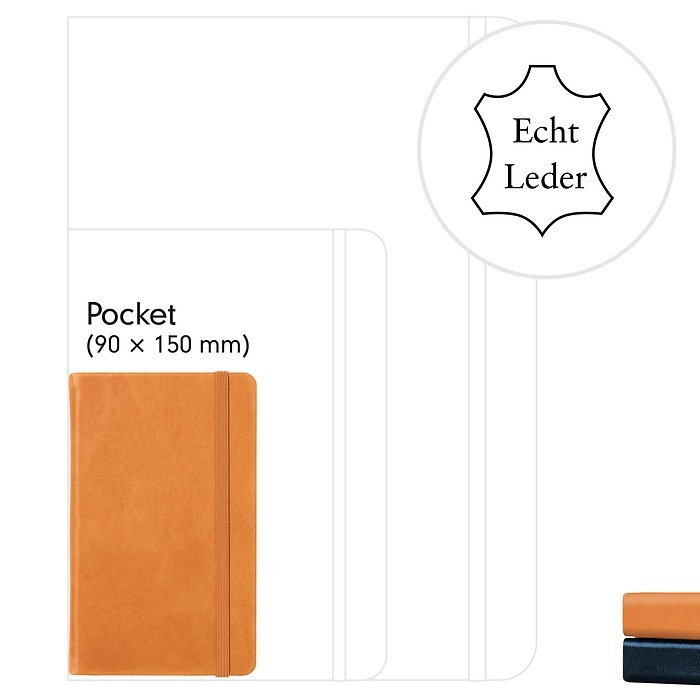 The fine-grain leather comes from one of the few remaining German tanneries. 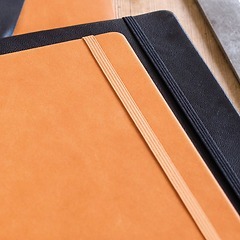 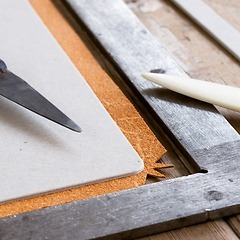 The notebooks with a genuine leather binding are supplied in a special gift box.